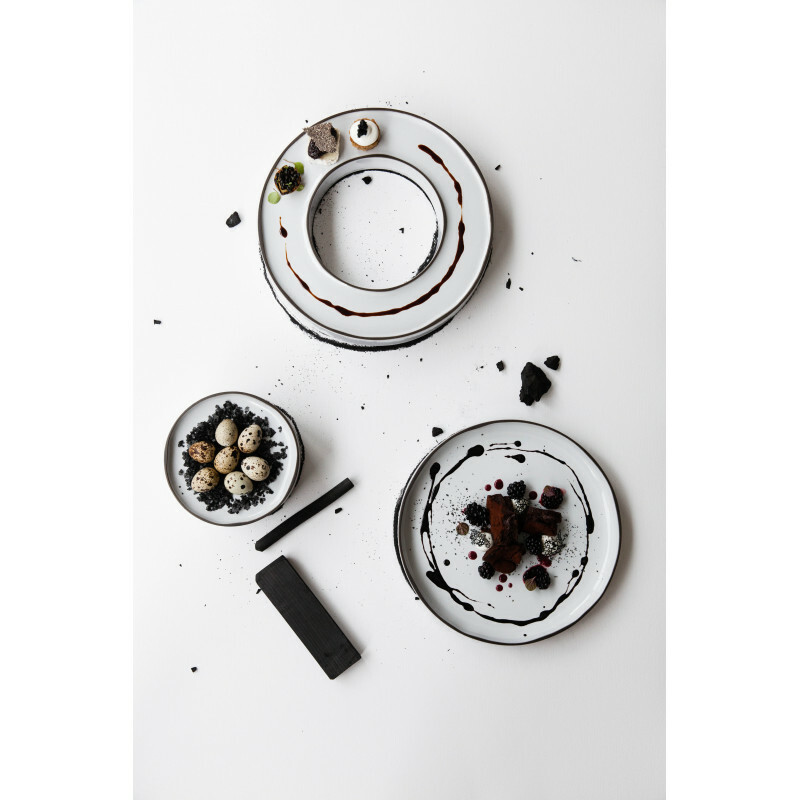 A collection paying tribute to 250 years of know-how, the Caractère round plate is emblematic of the Revol manufacture singularity. 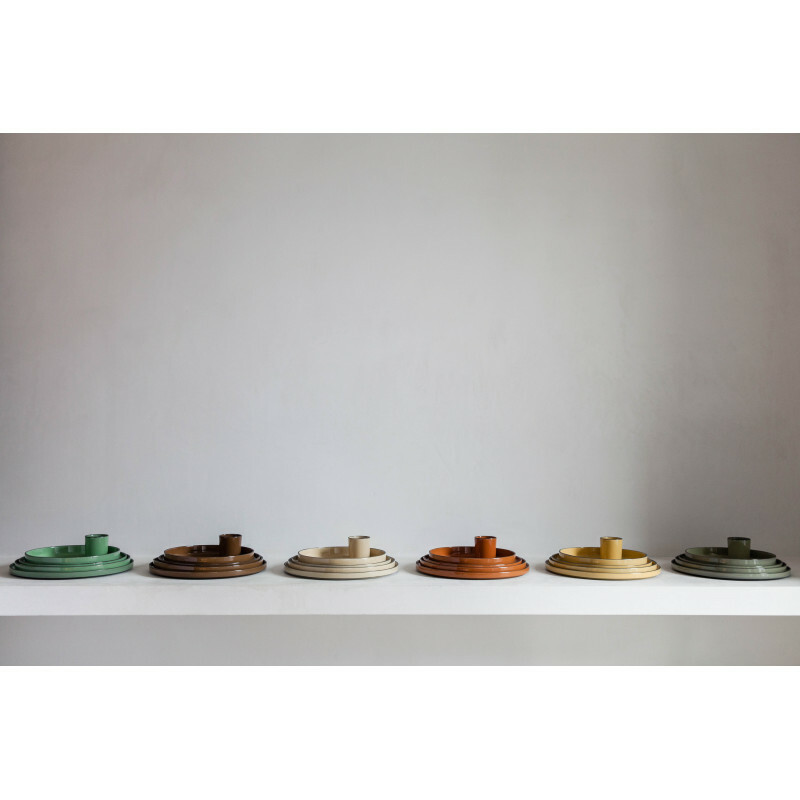 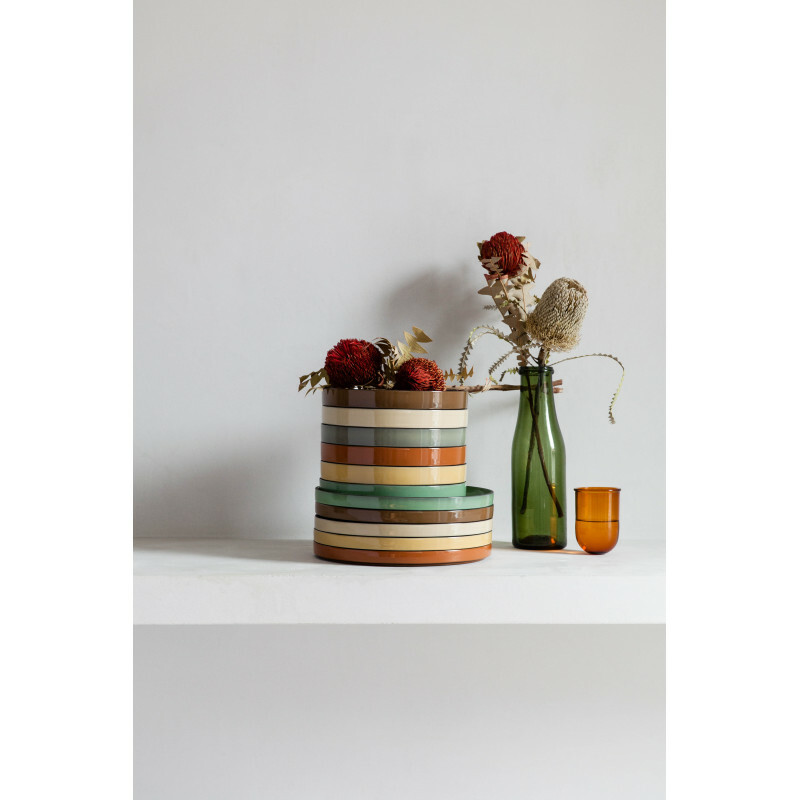 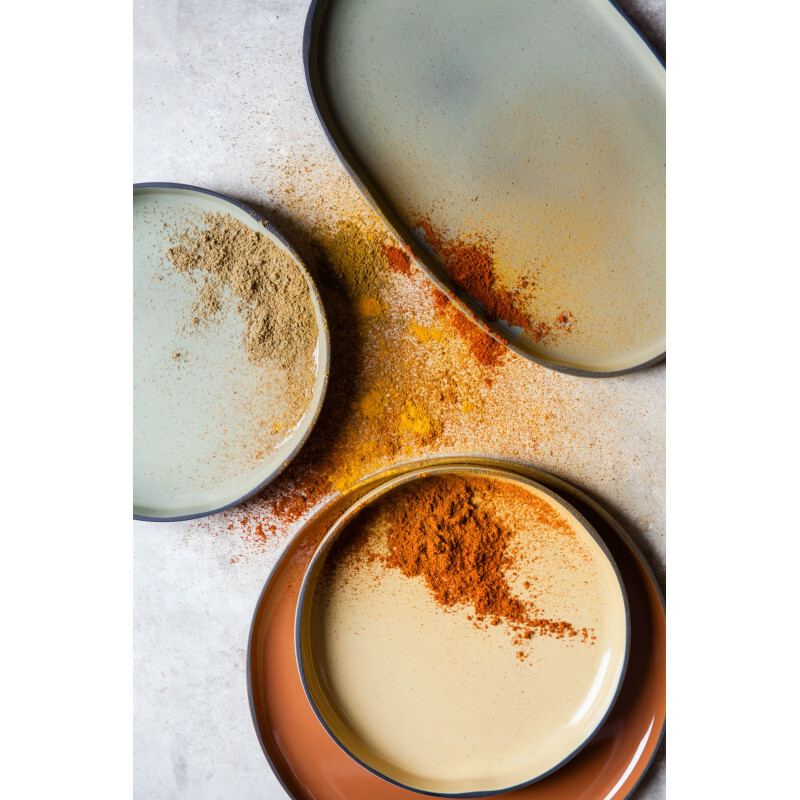 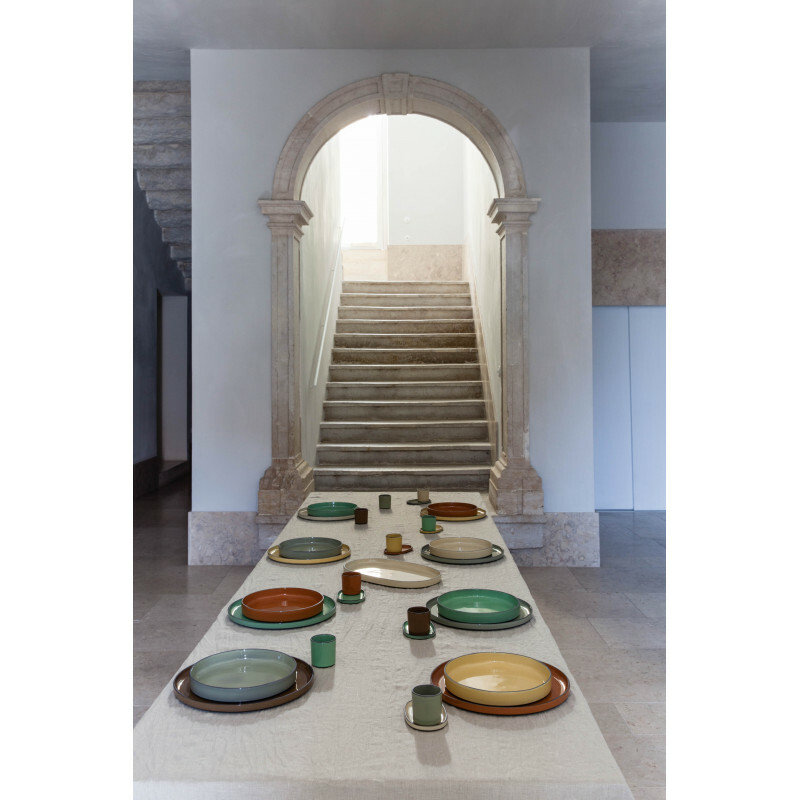 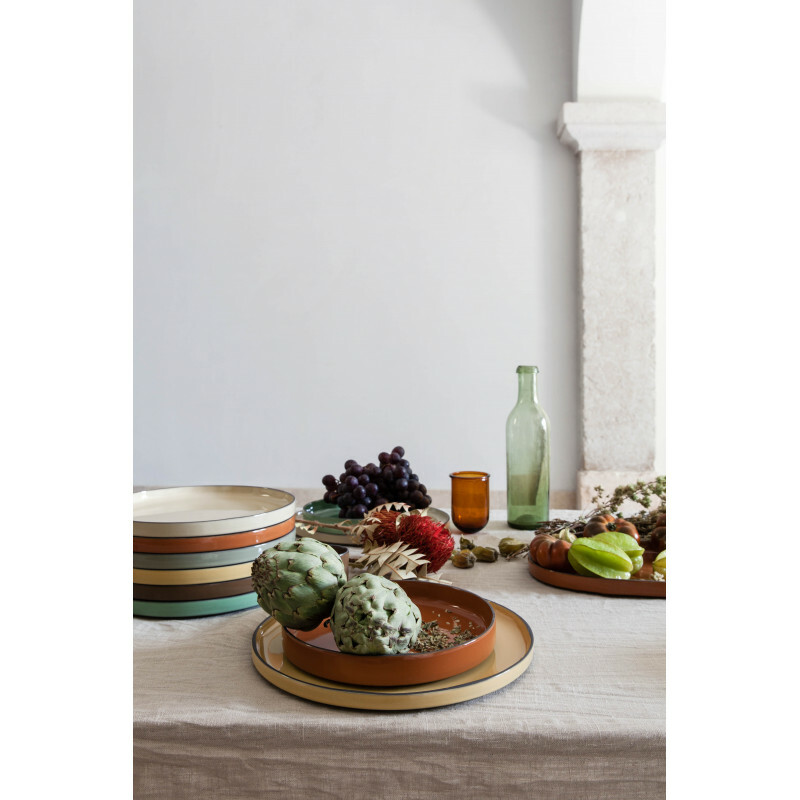 This attractive contemporary range, inspired by simplicity and by the imperfections of a living material, embellishes ceramic and Revol's know-how. 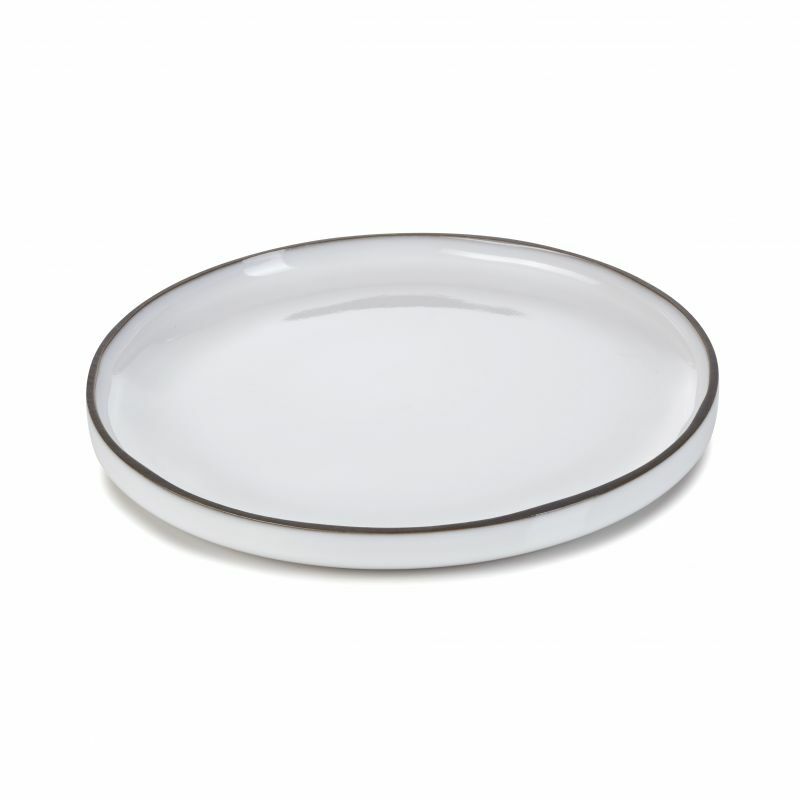 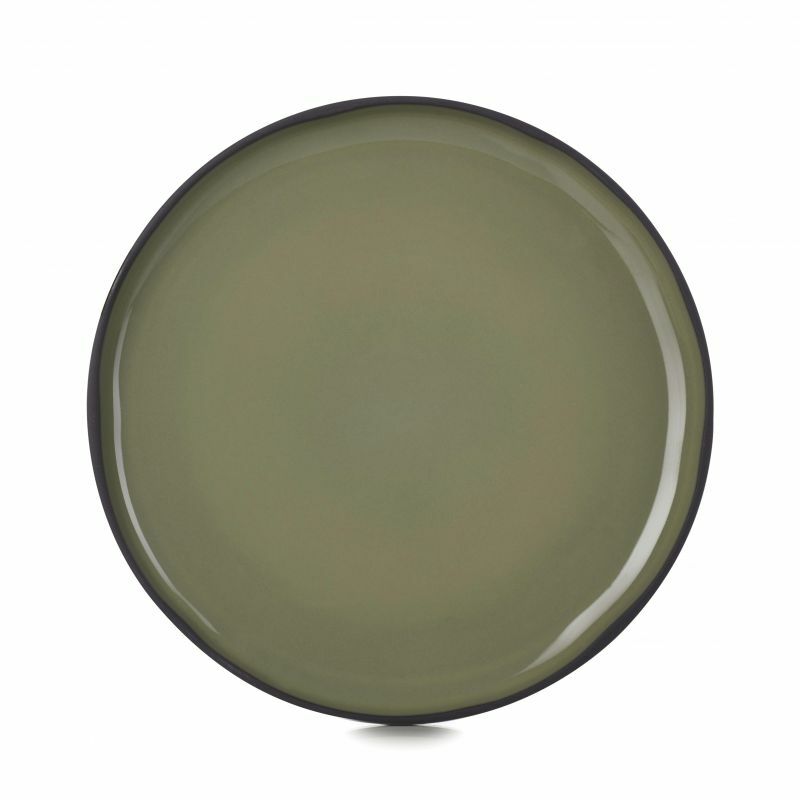 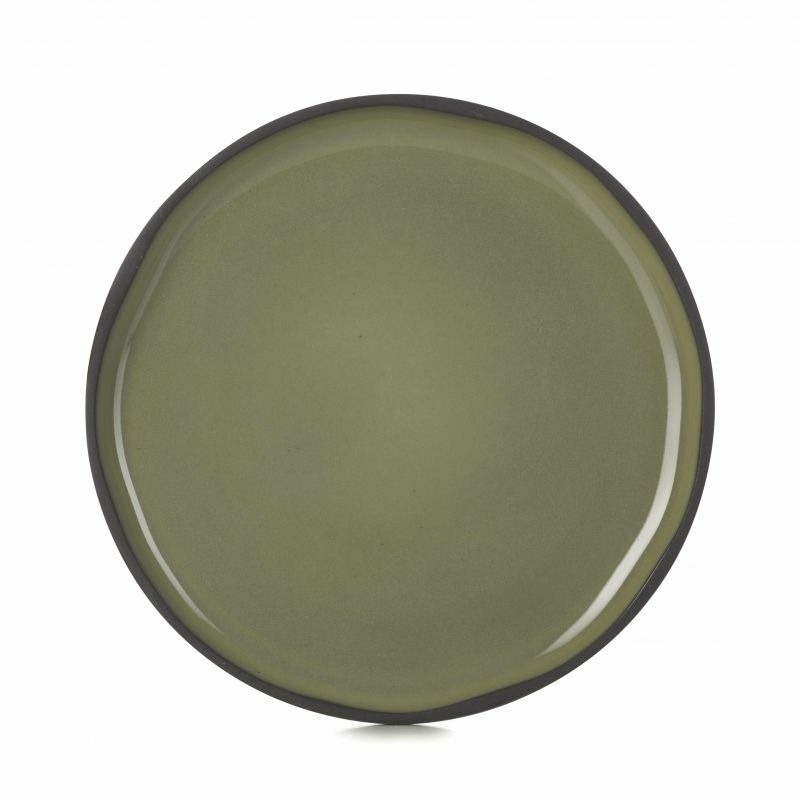 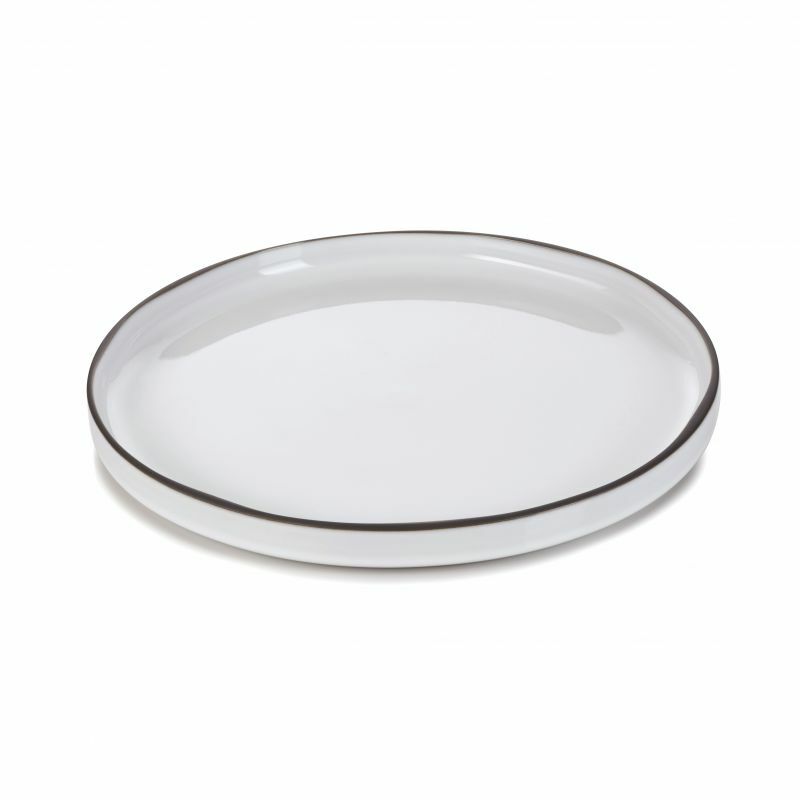 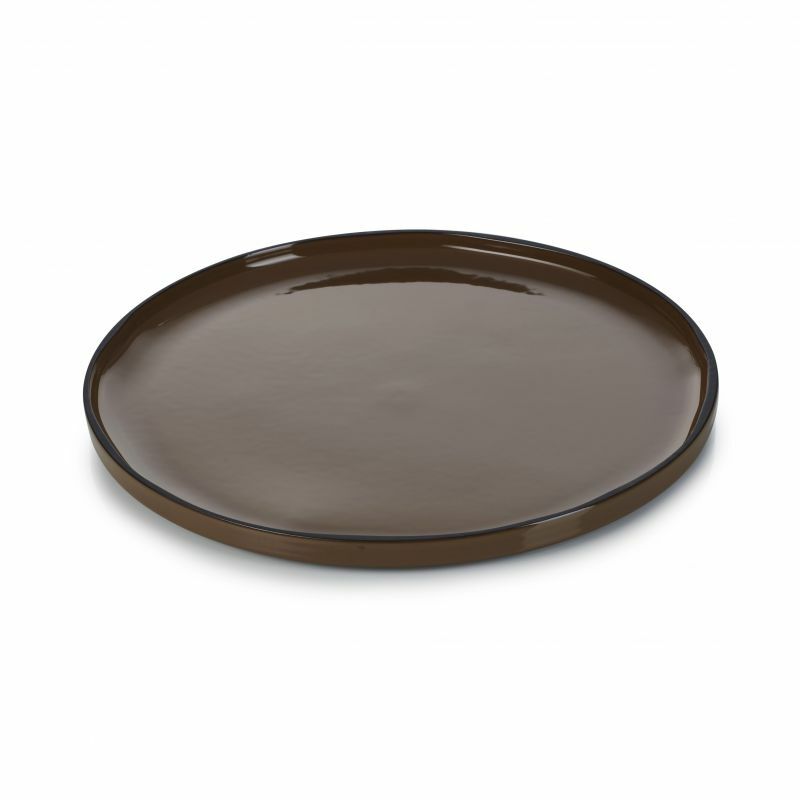 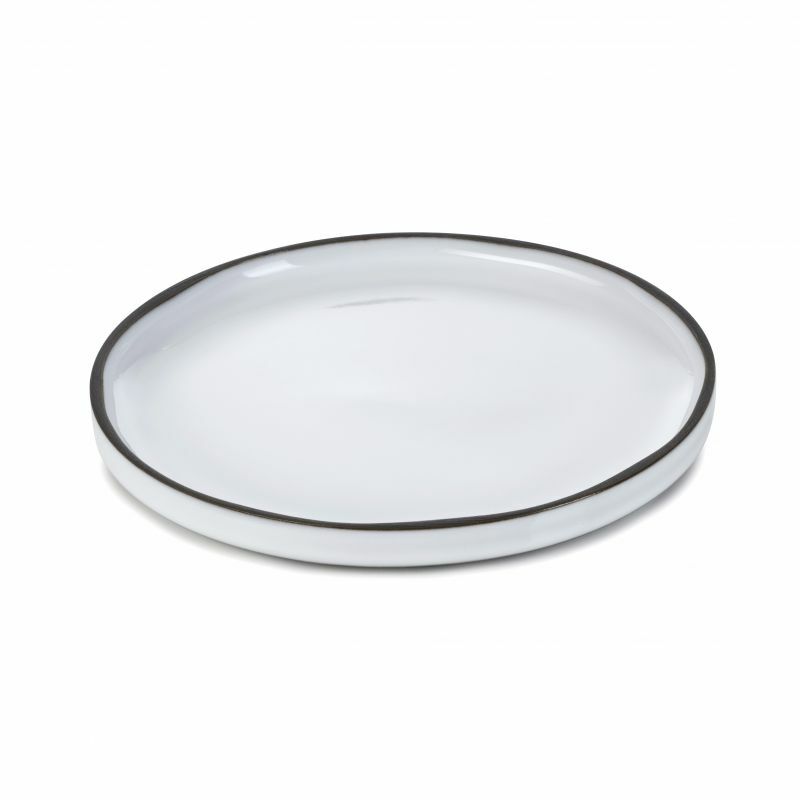 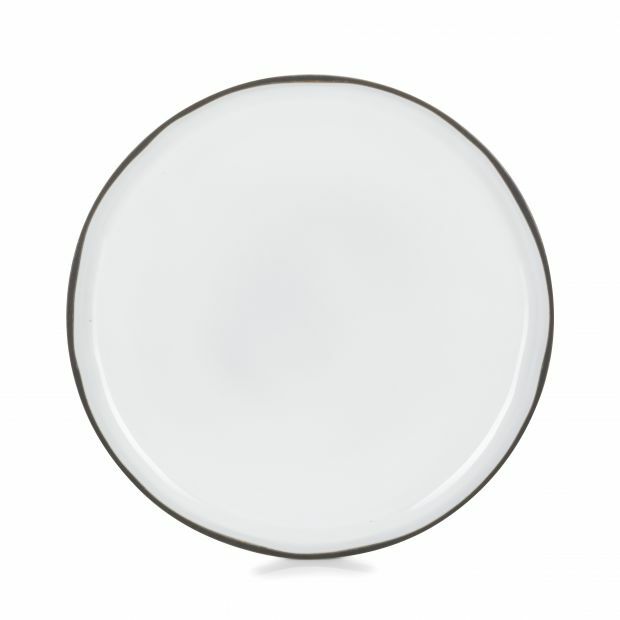 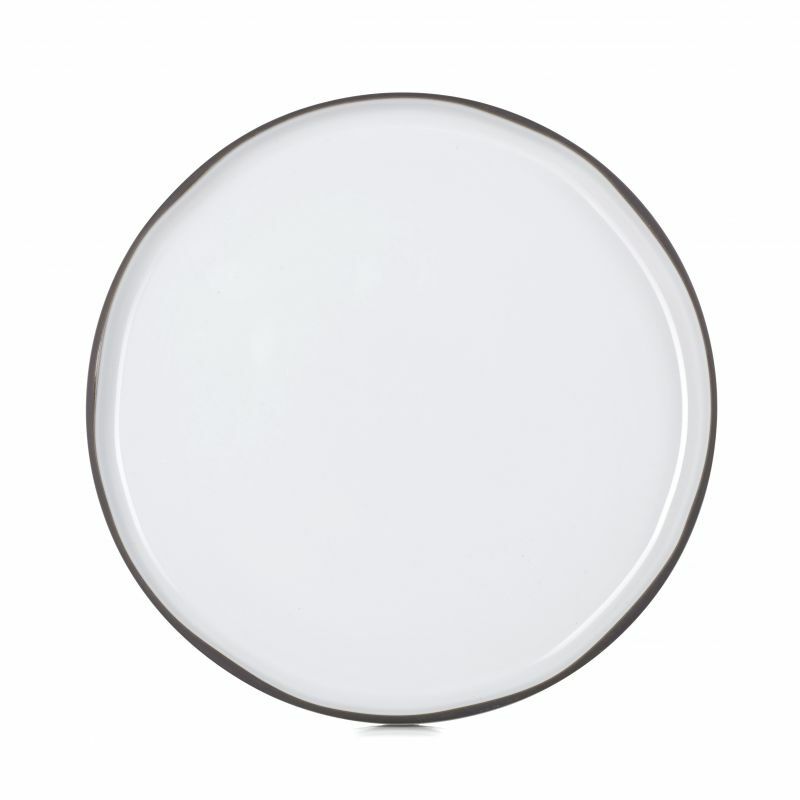 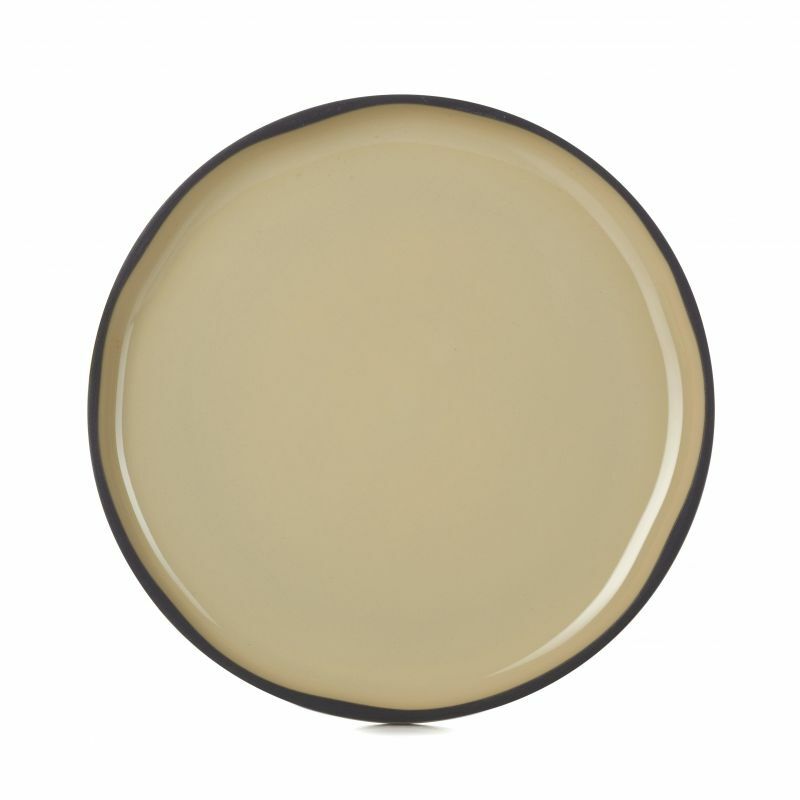 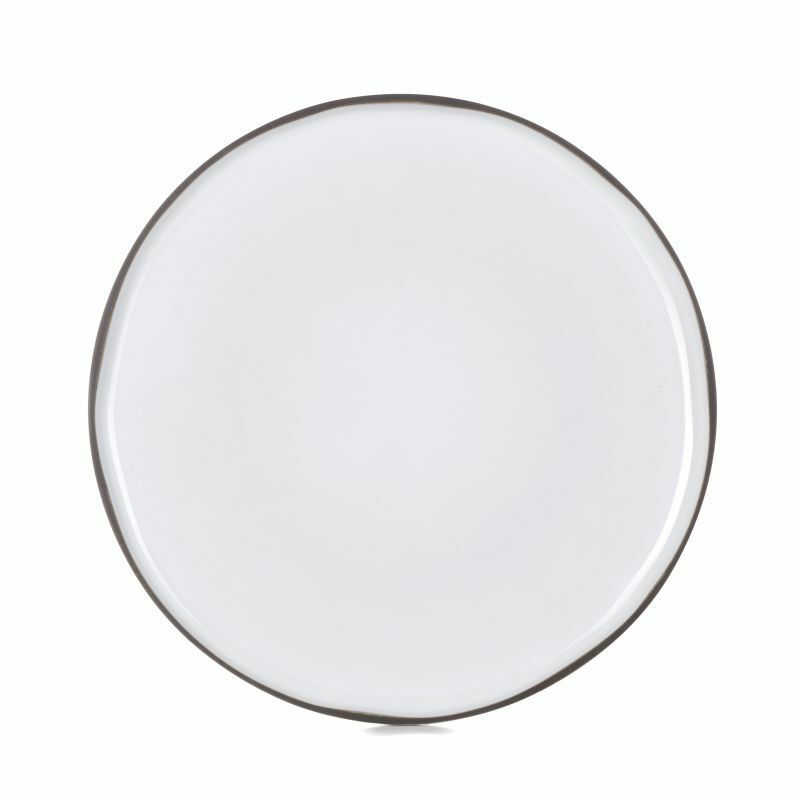 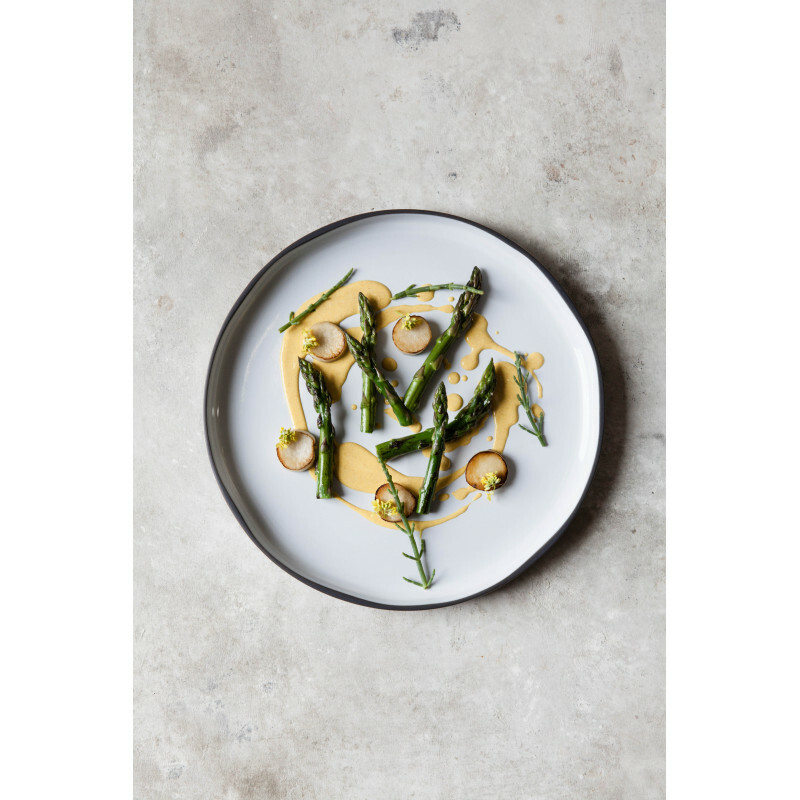 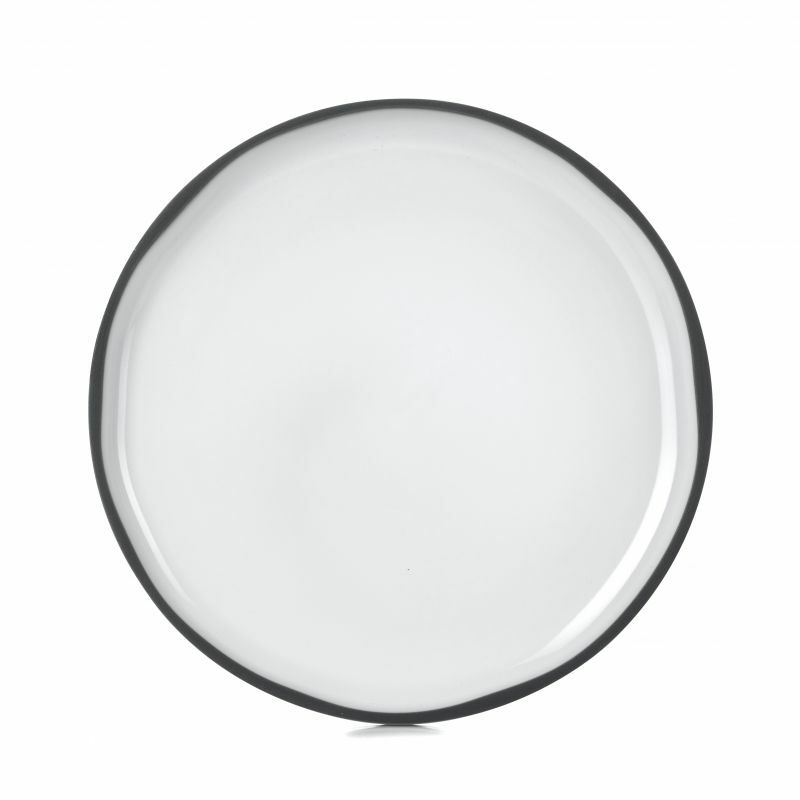 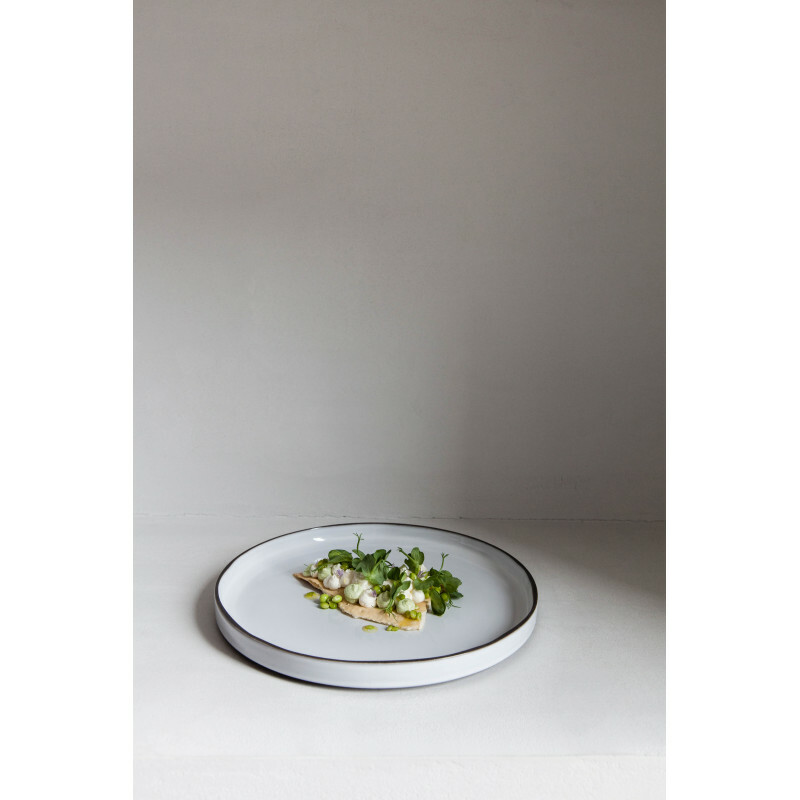 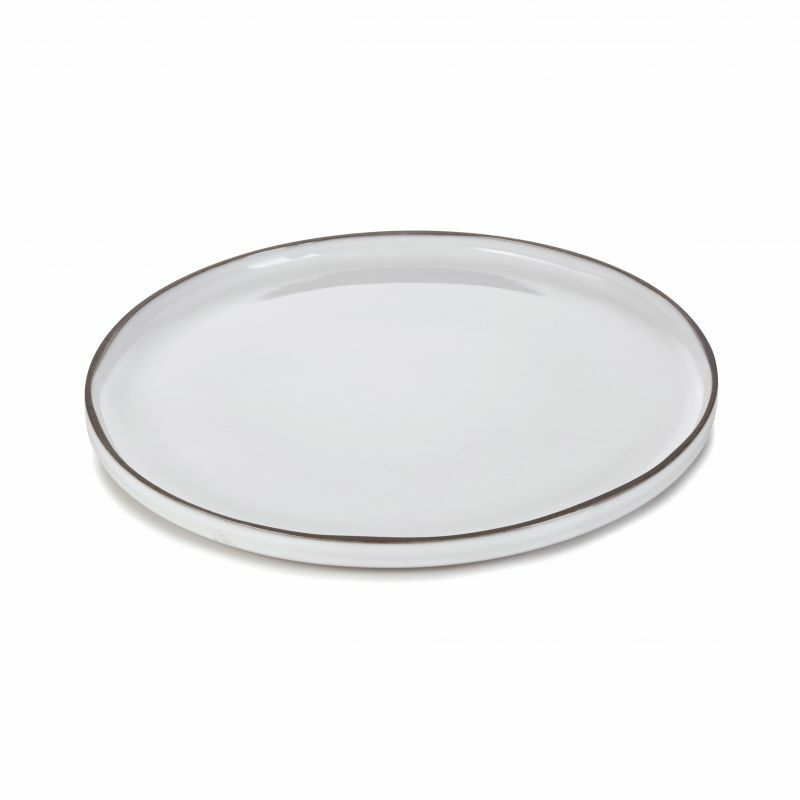 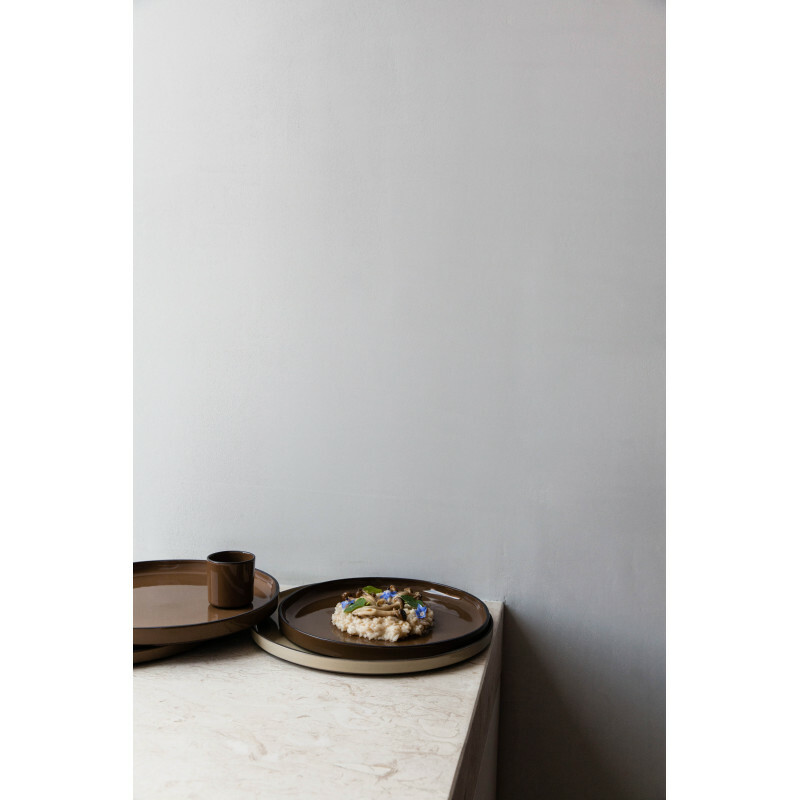 Use the low-edged 30 cm plate for fine dining, and high-edged (26 or 28 cm plates) for buffet tables or bistro dining. 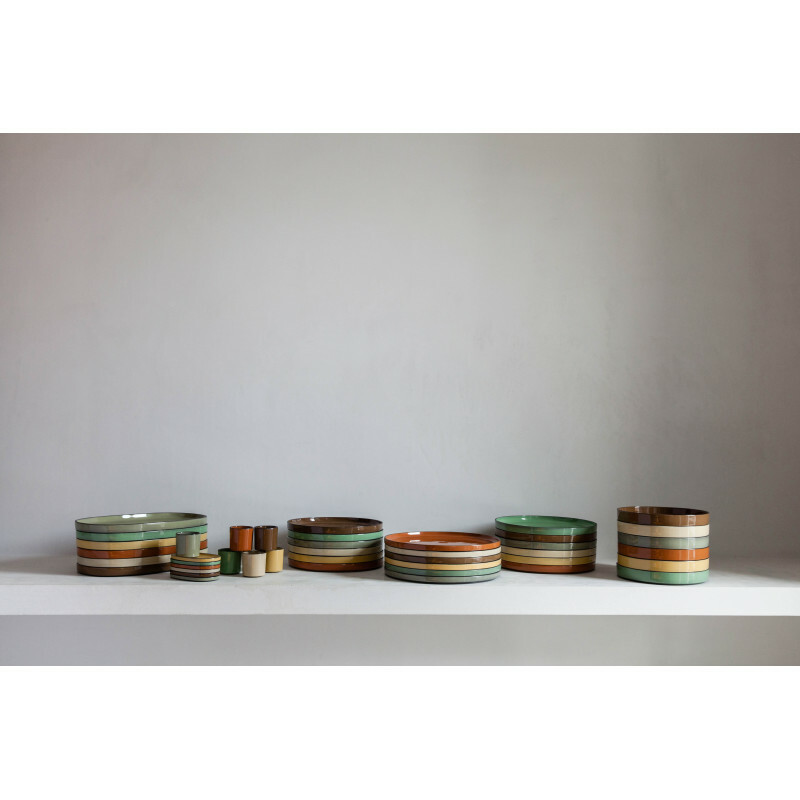 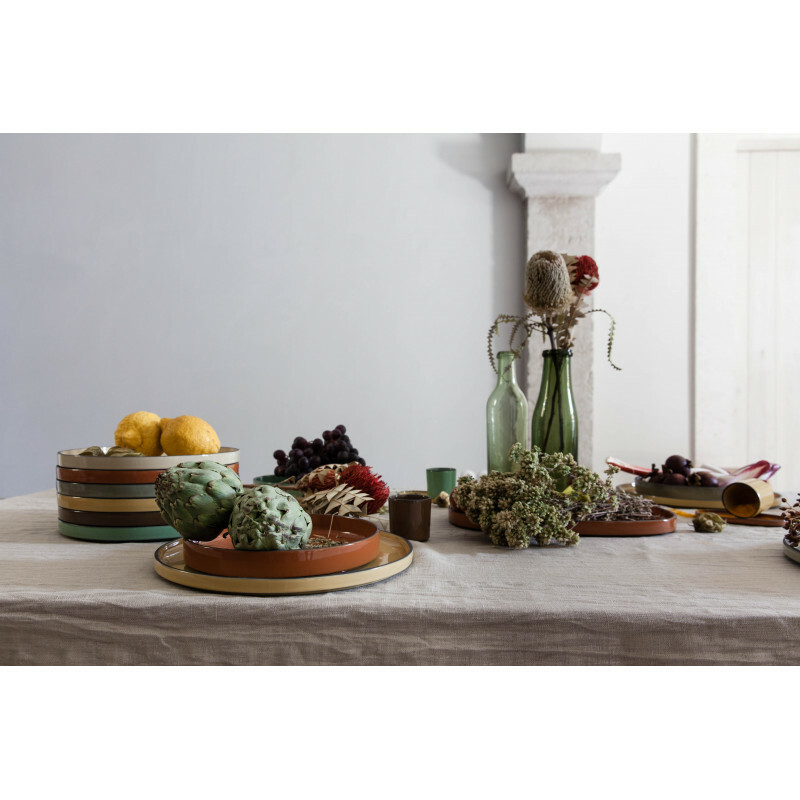 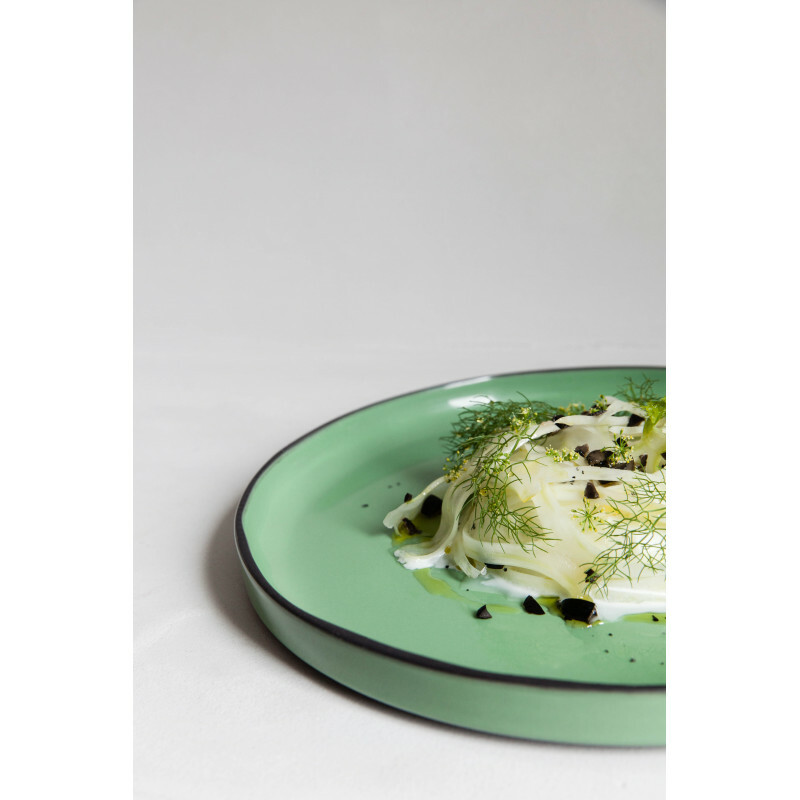 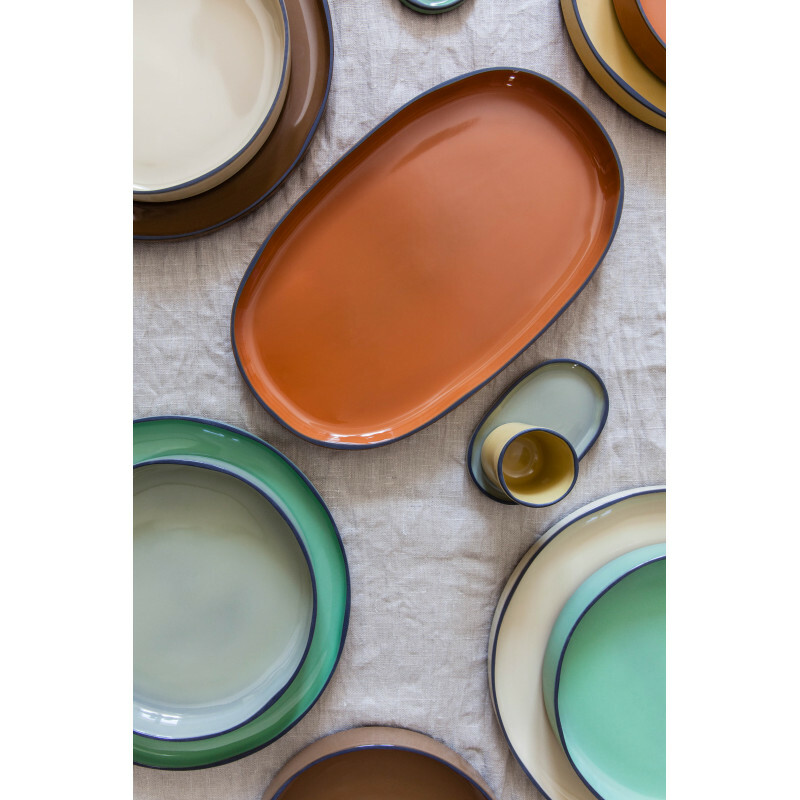 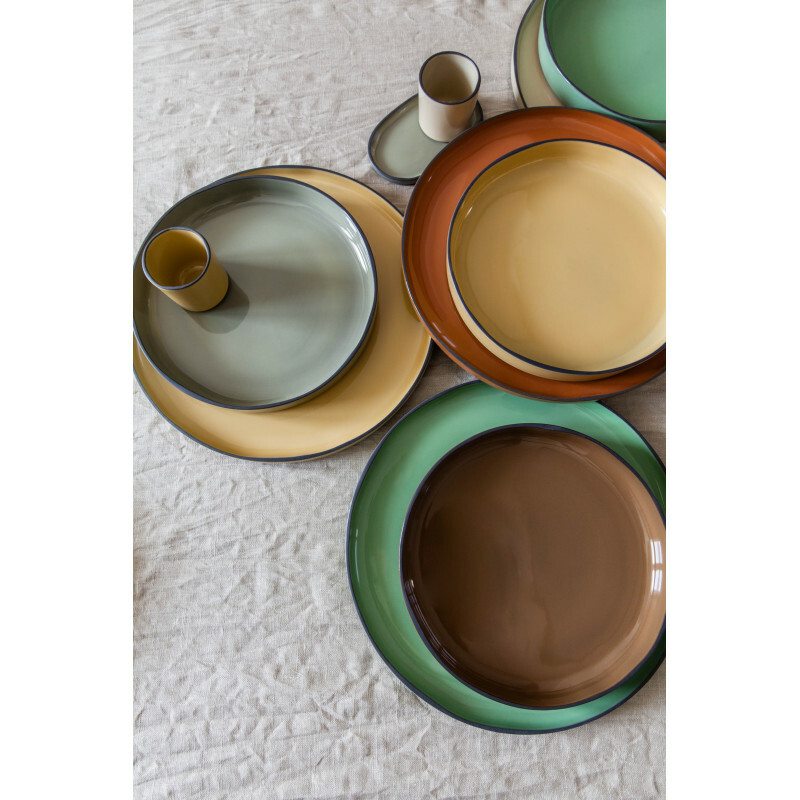 Why not surprise your clients further by adding matching bread or dessert plates from the Caractère range? 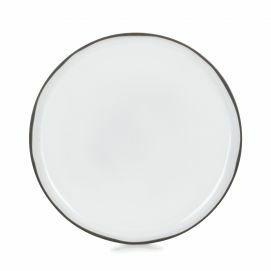 At your disposal all of our product pictures and moods.